Do you know how to dress well, men? Are your jackets tailored? Are you finicky about you white clothes being washed separately? If not, your style might be under great suffering as a result. Probing all the grooming industries that are leading today. We ought to find out the main essentials required on how to dress well, men taking inspiration from every wardrobe stylist and Gear Hungry! 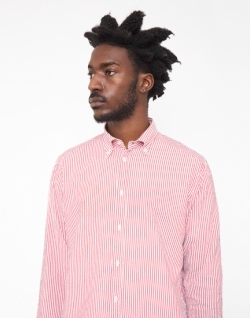 How to Match Clothes for Guys? Men’s capsule wardrobe is a small clothing collection, that offers every thing from underwear for men to the finest suits put together in order to increase the number of outfit combinations. The wardrobe created with those clothing can be worn the entire season without spending much on new outfits throughout. 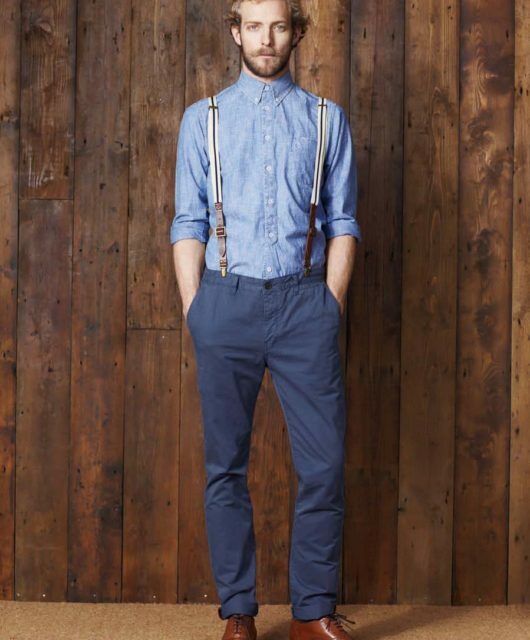 Every shirt should match every pair of trousers and so on. The entire range of the combinations possible should have the ability to cover up the whole wardrobe. One of the key essentials on how to dress well, men can donate all the other items that are unneeded in their wardrobe. This clothing collection fashionably forms a wardrobe exclusively for the owners. By curating a versatile collection of clothing with sizes that are specific, the main aim of a capsule wardrobe is to not feel annoyed and guilty for owning too much clothing. Well, when it comes to women, there is no such thing as too many clothing, but we are talking about the men here. The collection solely comprises of items that can be worn on a daily basis, such as shoes, jackets, shirts and pants. Accessories and underwear are not a part of this wardrobe, and workout clothes are not either. Focusing on quality instead of quantity, it is a minimalist way of dressing up. The concept of a capsule wardrobe has been going on since the 1970s, coined by a boutique owner in London. After several years, Donna Karan released a work collection for women, aiming towards the simplification of their wardrobe and getting the most out of it. Although capsule wardrobes are very fluctuating, They are being covered more these days, popping out on literally every magazine and blog. Most of the capsule wardrobe guides are for women, but this one is entirely and specifically for men. The color co-ordination of clothes can either make or break a man’s entire outfit. By breaking, we literally mean ruining your entire attire. Logically speaking, no man is born with the sense of matching clothes, and it can be very intimidating to think about. But, in reality, it is not as hard as it may seem. Just like everything else life has to offer! 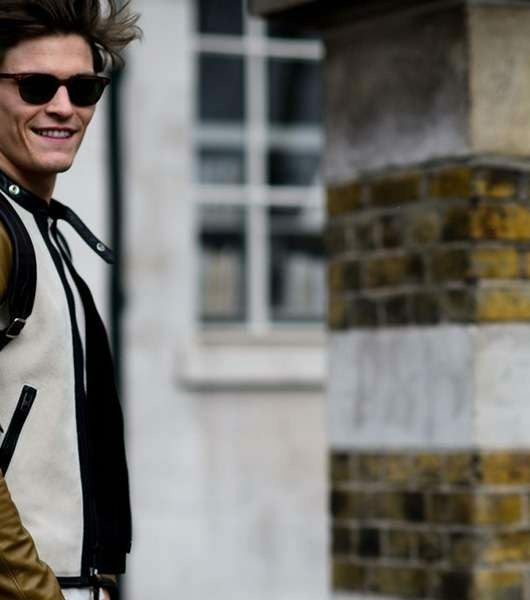 Here are a few top notch tips that every man who is conscious about his style needs to know about. In order to keep yourself on track, make sure that your clothing matches no matter what! Do not worry, it is very simple! Stick to the trick called “one color”. 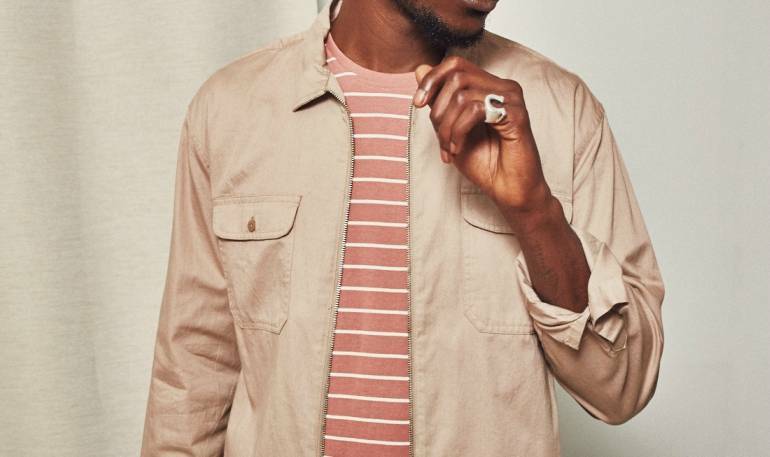 Something very similar to a single print outfit at a time, the one color trick emphasizes on wearing only a single color, keeping the rest of it neutral. Going back to kindergarten, everyone knows the primary colors red blue and yellow. They might have looked horrifying in our pack or crayons, but if toned down, they work very well together. White colored shirts literally look good with everything. Think about it, they really do. Grey is not a very boring color either, complimenting all those dark colored jumpers your mom gifted you. It might have seemed to be the most embarrassing jumper in the past, but grey has the tendency to dull down bright colors. Manage the boldness and even the brightness. Giving you a smart, chic and sophisticated look, your style strategy would earn you all the praise. Remember the time when girls in your high school dyed their hair golden with a tinge of dark blue? Some of them even incorporated the shades pink, blue and even grey. Well, that trend is called Ombre, in case someone did not know. Ombre should not be restricted to just hair trends, give it a try on your clothes as well. Same colors in different shades look effortless and cool, and strategically planned at the same time. Going with such colors would win you all the stakes of style. There are tons of great designs and styles out there, but some of the clothing styles are more versatile compared to others. They can be worn in several settings, and can be tremendously invaluable building a great wardrobe on just a few clothing items. 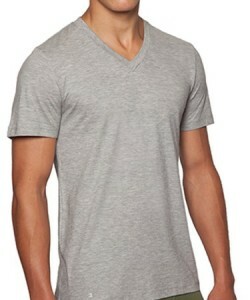 A grey t-shirt is a must in every man’s wardrobe. 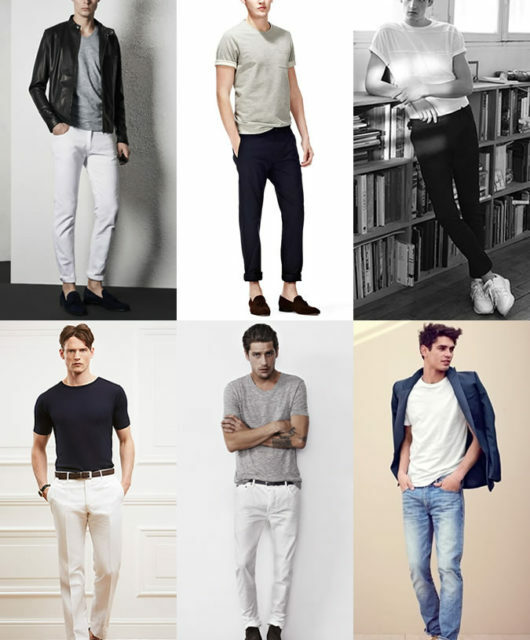 Being one of the main aspects on how to dress well, men in such shade t-shirts look ethereal. A well fitted tee can be worn under a plaid shirt, dress shirt, making it hardly visible when worn as layers. It works very well on its own as well, maybe with a pair of blue jeans, shorts or trousers. There is no harm in keeping two or three pairs. 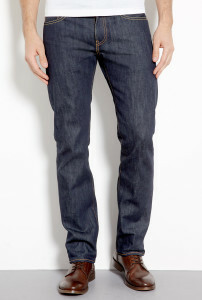 Straight leg, slim fit, unwashed. A good, decent pair of jeans goes with literally everything. keeping it simple with no designs is the key element to looking chic. Stay away from fancy washes, ridiculous stitches to look elegant. Make sure you do not over wash your jeans by limiting it to just once in two weeks or when stained. A lot of jeans companies produce denim that is great! You definitely can’t go wrong with Calvin Klein, Ralph Lauren and Gap, when considering the wallet friendly one. Shoes are on of the most important, which are sadly overlooked a lot of times. They can make or break an attire. A brown pair of lace shoes is indispensable. 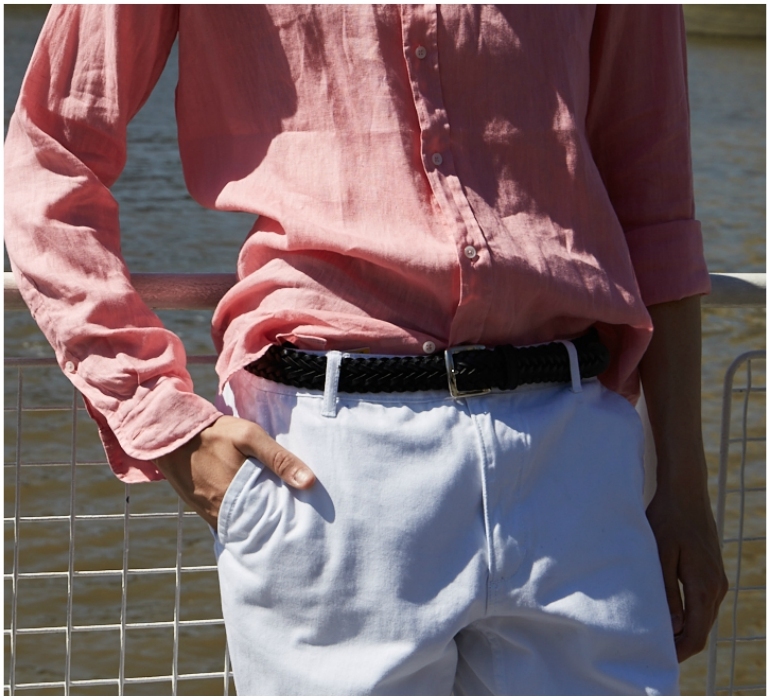 It can be paired with jeans, khakis or polo for a casual and smart look. or if you are planning on going formal, pair it with a customized suit and turn up that class of yours. 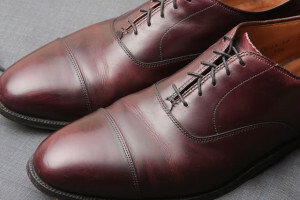 Serious about the quality of your shoes? Aim on spending at least 250 dollars on a good pair.